Home | Resources | Street Drugs | What is Molly and Why is My Teen Doing It? 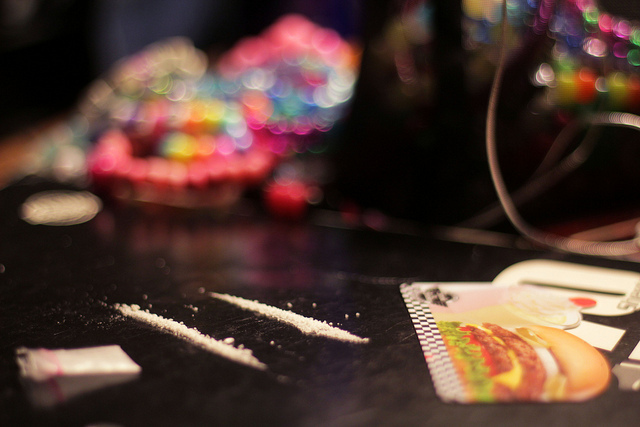 What is Molly and Why is My Teen Doing It? Molly is a dangerous party drug that has gained popularity amongst adolescents in recent years. It’s typically thought to be a pure form of MDMA or ecstasy, suggesting that it’s a concentrated form of these stimulating amphetamines. Contrary to this belief, Molly has been found to be combined with a variety of drugs and chemicals. From 2009-2013, the Drug Enforcement Administration (DEA) stated that only 13 percent of the Molly they seized contained any MDMA at all. Molly can be consumed in pill or powder form. As a stimulant, Molly causes enhancing and energizing effects on the body and brain. It affects neurotransmitters associated with feelings of pleasure, reward and alertness. Some negative side effects can include dizziness, anxiety, increased body temperature, paranoia, confusion and troubles sleeping. Molly is particularly dangerous because it is often unknown what is inside the drug (as the formulas keep changing) making the effects on the body unknown. Sometimes, drugs with entirely different chemical compounds have been found with the exact same packaging. As a drug user, this is a big risk to take. Why Is My Teen Using It? First of all, a teen might not be aware of what drug they are taking. They might have been told that it is a pure form of ecstasy, making them think that it is “safer.” They also might take it because of peer pressure or because they enjoy the feelings of euphoria, energy, stimulation and friendliness the drug appears to give. If your teen or someone your teen knows is using Molly, get them help and support from a medical professional immediately. It’s important to educate yourself and your children on the risks of this popular party drug so that they can make positive decisions and stay safe.